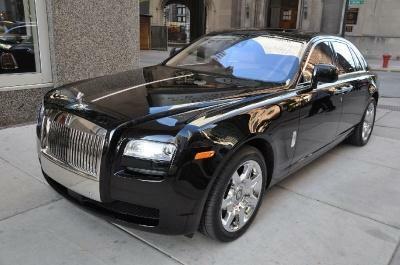 Slip into something a little more comfortable for your next trip to South Florida, make it a Rolls Royce Ghost chauffeured in Miami! This is the car that has kept everyone talking with its seamless blend of classic Rolls with modern alterations and accents, it is a celebrity staple. Dont worry, it is not bubble-gum pink like a Paris Hilton mobile! In the Ghost, you can creep up to your destination in stealth silence and hear the collective gasps as you emerge. 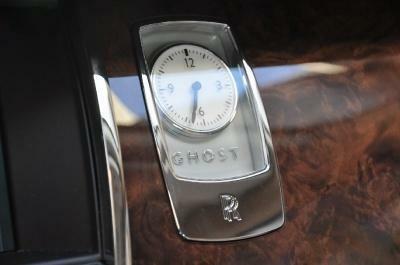 Praised for its smooth ride and elegant appearance, the Ghost was designed to delight the senses. This is a one-of-a-kind luxury car laden with amenities and a monstrous yet silent engine that feels as if it floats over the road, just like a ghost! 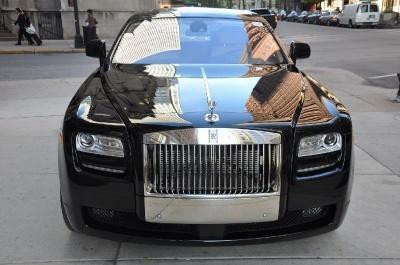 Those who select this special chauffeured vehicle even get the goosebumps, think of it as a very captivating Ghost story! 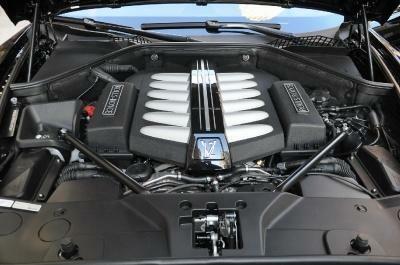 The perfectly engineered Rolls Royce engine pushes out plenty of horses for this slightly oversized luxury vehicle. 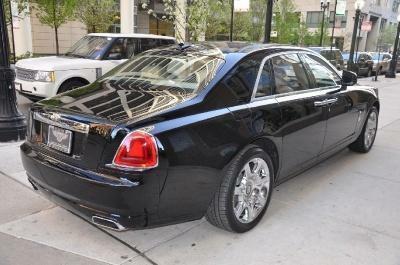 It is an artful blend of the past and present efforts of the brand, complete both inside and out.Take advantage of Rolls Royce Ghost rental next time you are in Miami and South Florida. 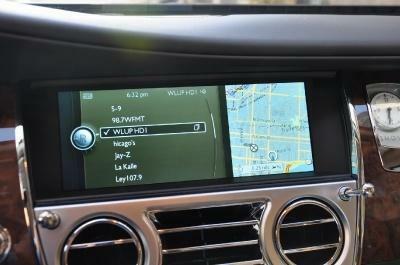 We also offer an extended line of luxury SUV rentals available in Los Angeles, CA or New York, NY.